Here is my latest promo to download. It's a mammoth mix stretching throughout just about every style of Trance. Progressive, Pure, Uplifting, Vocal, Power, Tech, Psy, even some breaks. It's all in there. Starting at 128bpm and finishing 4 hours and 16 mins later at 143bpm this mix was a labour of love for me and my first proper mix in just over 4 months. Towards the end of last year I developed chronic tinnitus in both ears. I was told to quit djing by my Audiologist. I cancelled gigs, I couldn't continue with my radio show, no more mixing at home, no more production. A massive part of my life was taken away. Needless to say I was devastated. I even considered quitting the label at one point as been part of a scene you can’t fully be part of yourself was just too hard. I then contacted some big names in the business who I found out had tinnitus but were still working and gigging. A good friend of mine then contacted people at the label and some close friends and my partner, and they surprised me with a pair of pro earplugs. So with some determination and a strong will to carry on, I managed to play a hour B2B gig. Sitting for hours at home with headphones on doing mixes was still out of the question though, and that's one of the things I loved most. So with help from a very close friend, I learnt to mix in Ableton and I have spent the last 3 weeks creating this mix. It kind of ended my struggle with my situation and gave me a huge part of my life back. I really can't stress enough to those out there who aren't using plugs to play gigs or even just to go clubbing just how much you need to wear them. You really don't want to end up with tinnitus or worse still stone deaf. Anyway enough of the X Factor sob story and I hope you enjoy listening to this mix as much as I did mixing it. It’s good to be back, Disco! 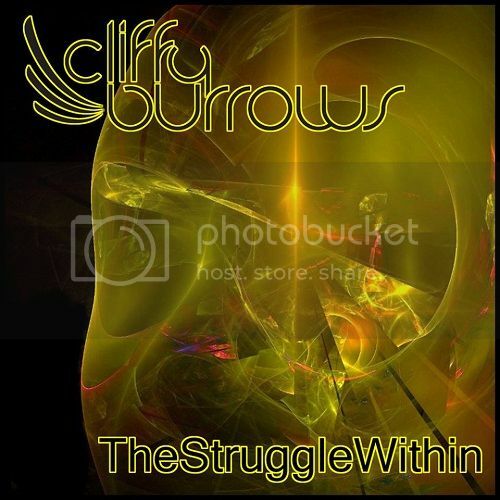 Last edited by Cliffy Burrows; Mar 17th, 2014 at 16:20.